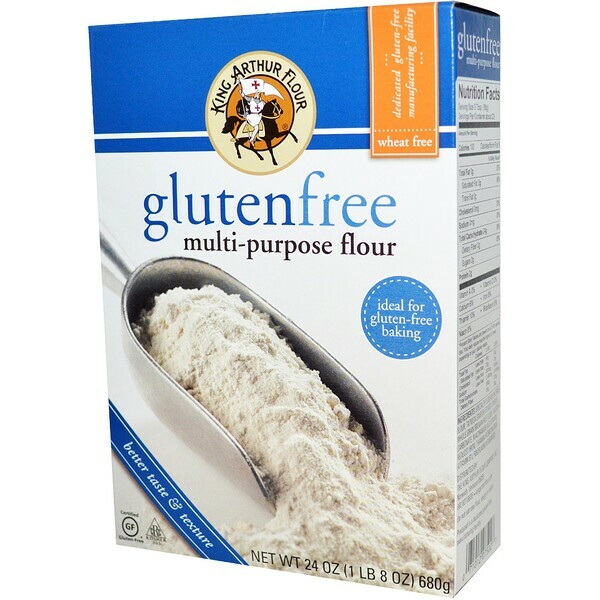 How does America's oldest flour company go gluten-free? That's what we asked ourselves when our customers began requesting - no, imploring - us to help them in their quest for delicious gluten-free baked goods. King Arthur Flour gluten-free mixes - a taste the whole family will enjoy! Preheat the oven to 400°F. Grease a 12-cup popover pan or muffin pan. Whisk together the eggs, butter, and milk in a large bowl. In a separate bowl, whisk the flour with the xanthan gum and salt, then gradually sift and whisk into the liquid ingredients until you have a smooth batter. Pour the batter into the greased cups, filling each about 2/3 full. Bake for 25 minutes, then reduce the oven heat to 350°F and bake for an additional 15 minutes, until the popovers are deep brown. Remove from the oven, let firm for 5 minutes, then remove from the pan and serve immediately. 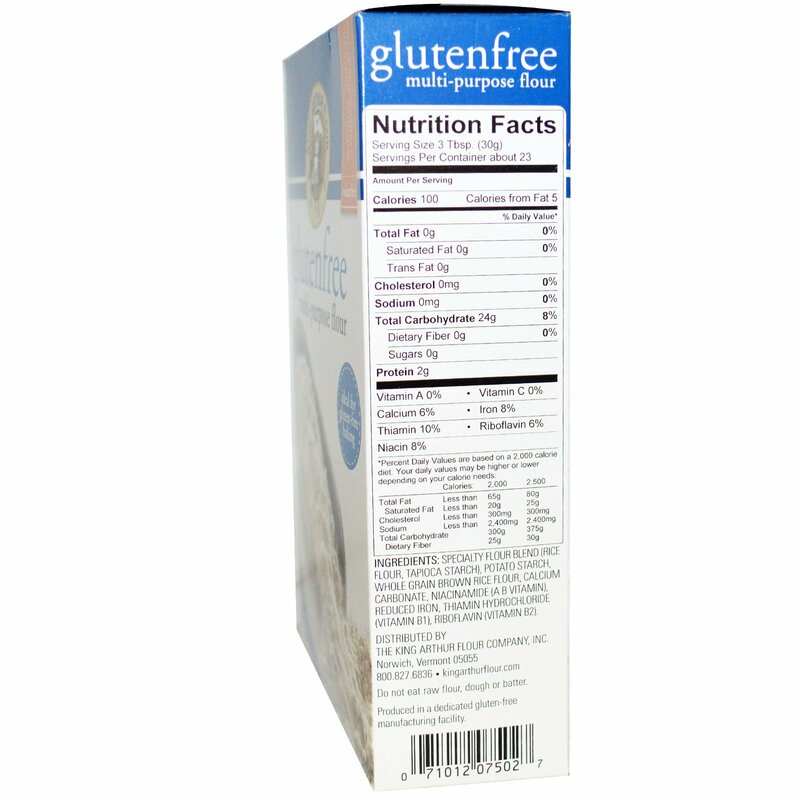 Specialty flour blend (rice flour, tapioca starch), potato starch, whole grain brown rice flour, calcium carbonate, niacinamide (A B vitamin), reduced iron, thiamin hydrochloride (vitamin B1), riboflavin (vitamin B2)..